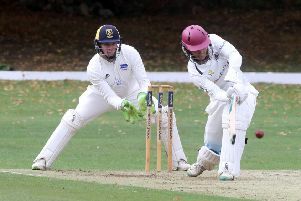 Market Deeping Cricket Club have received £35k of funding from local company Mick George Ltd. The money has been awarded to help Deeping install new practice nets and to purchase essential ground maintanence equipment, in this instance a heavy roller. Deeping’s commitment to young players and their local community helped win the funding.